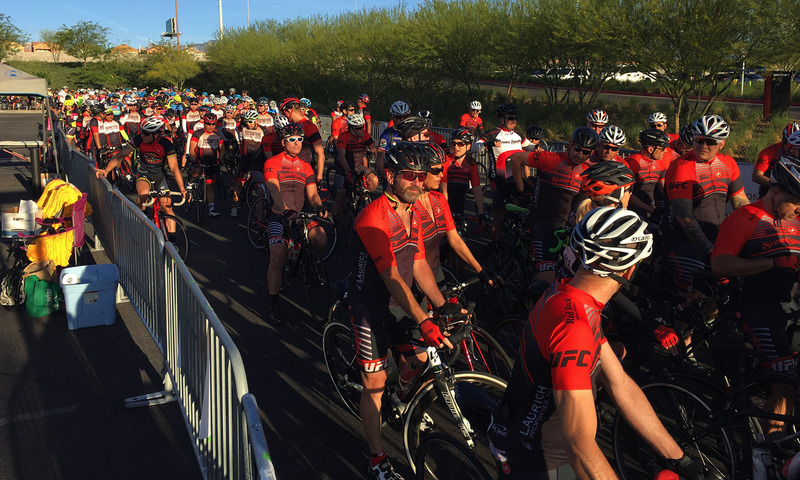 The 2019 Tour de Summerlin will mark our 18th year running and we are so appreciative for all the sponsors, riders and volunteers who have supported our event over the past 17 years. This event was and still is made possible through the encouragement and support of the beautiful Masterplan of Summerlin and the Howard Hughes Corporation. Back in 2002 we set out to create the most ‘rider friendly’ bicycling event in the southwest, and we’ve stuck to that mission year after year after year. This year we will be offering ride distances of 80, 40 & 20 miles. Our goal is to provide challenging and enjoyable routes for serious cyclists but also encourage more people to come out and join our cycling community. Our charity this year will be Breakaway Cycling. 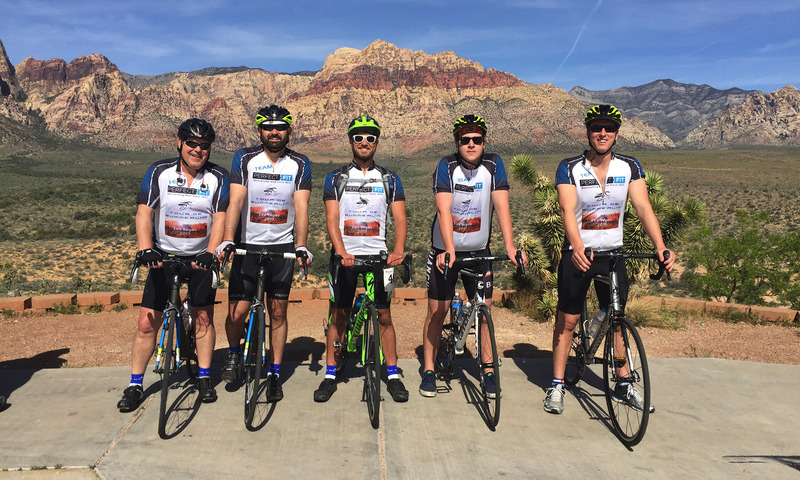 Breakaway Cycling is a non-profit organization created by our admiration for the sport of cycling. Bonded by friendship, we are passionately committed to serving our community and promoting the etiquette and safety of cycling to young riders. Using cycling as a springboard, we extend the organization’s reach through our active involvement with local charities. Our partnership with the Clark County School District has our members teaching your youth biking safety and the joy of riding a bike. With Bike Rodeos and Safe Routes to School programs, our team members are able to share and teach our local youth their passion of riding a bike. With the help of our sponsors, teammates, and donations we are able to provide bikes, helmets, bike locks and various other services to local children who may not otherwise obtain these items. 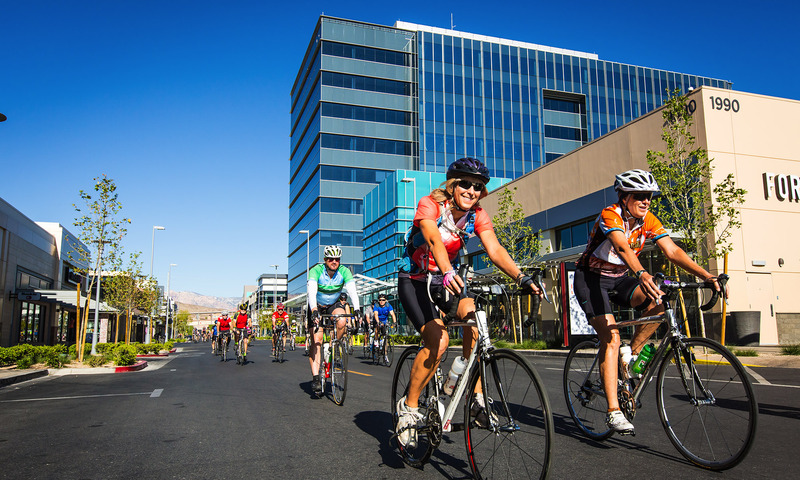 One of the most unique aspects of the Tour de Summerlin is the abundant amount of biking lanes that are used throughout the different routes. Our #1 commitment has always been rider safety and utilizing miles and miles of biking lanes creates a ‘rider friendly’ experience. Its also hard to beat the winning combination of Summerlin’s man-made amenities and Mother Nature. This event shows off the active lifestyle for which this area is known for with scenic backdrops that make it one of the best places to bicycle in the entire Southwest. Mark your calendars for April 13th, 2019 for this years event. Routes will be similar to previous years with minor changes due to construction or obstacles. Routes will be posted on our website (www.tourdesummerlin.com). We are constantly working on enhancing and improving our ride experiences. This involves evaluating current and future road construction, possible safety issues and minimizing stoplight and stop sign constrictions. Please make sure you are following us on Facebook and Twitter to receive the most current and up-to-date information. We look forward to seeing you at next year’s event! 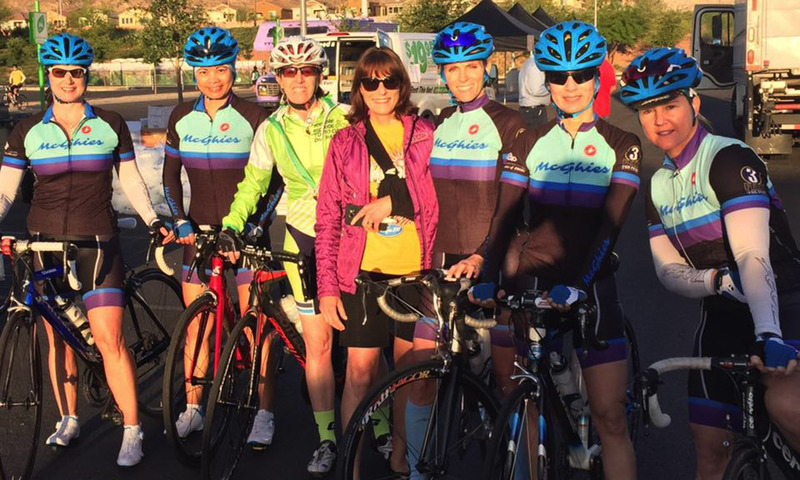 Packet pick up for the bike rides will be held at Mcghies 4035 S Fort Apache on Friday, April 12, 2019 from noon until 7pm. Courses will remain open until 3:00 p.m. SAG will be provided on all rides. 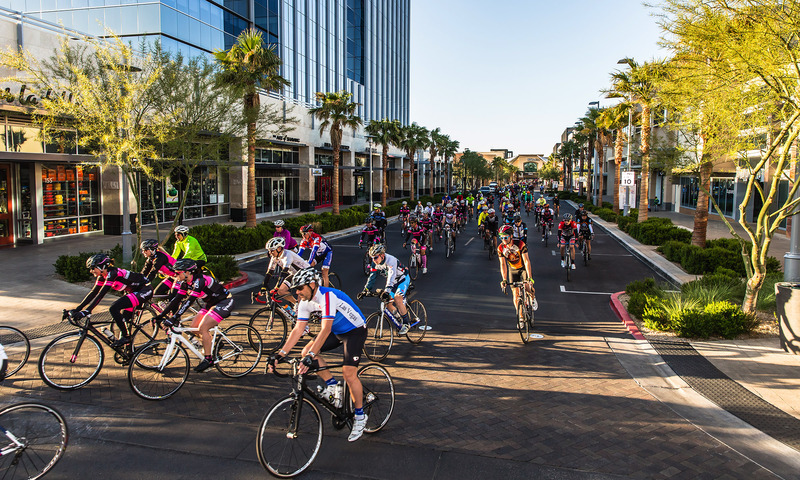 All rides will start an finish at Downtown Summerlin.